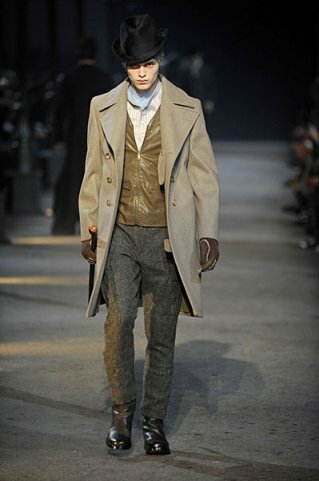 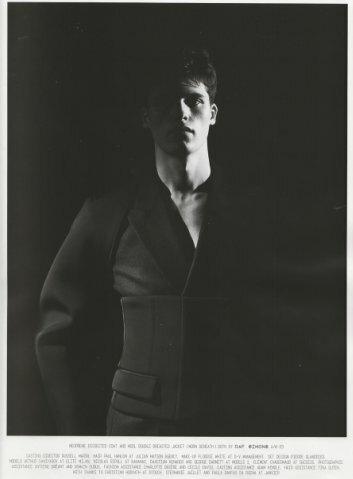 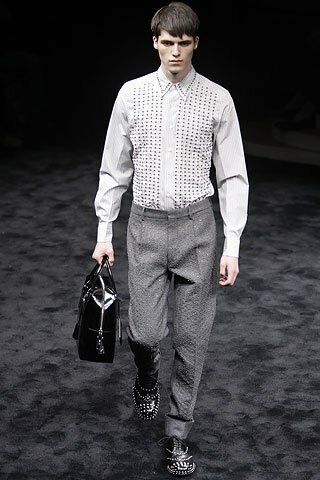 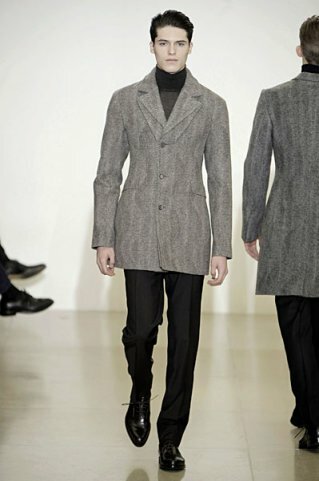 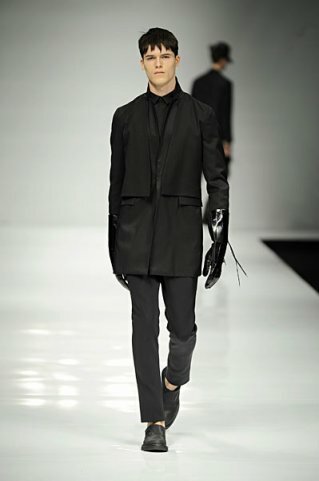 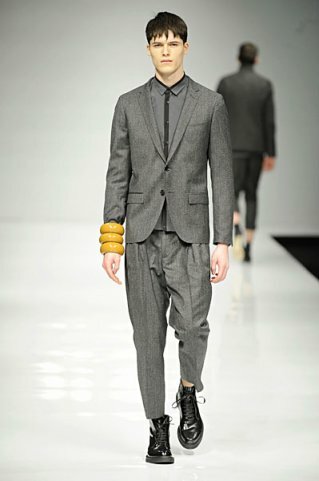 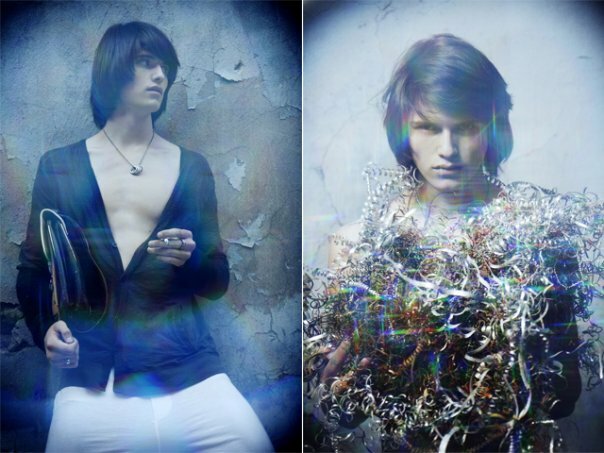 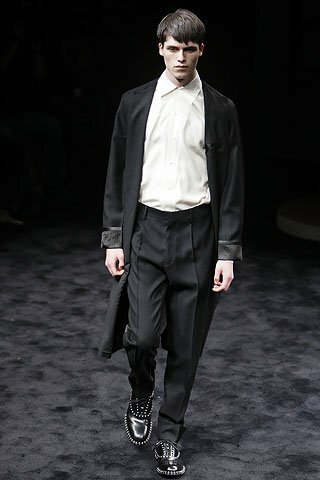 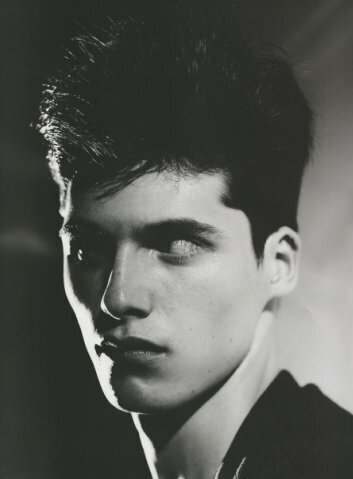 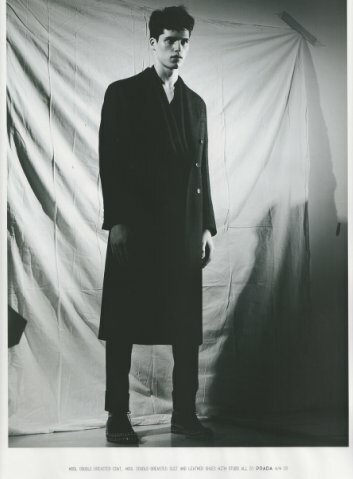 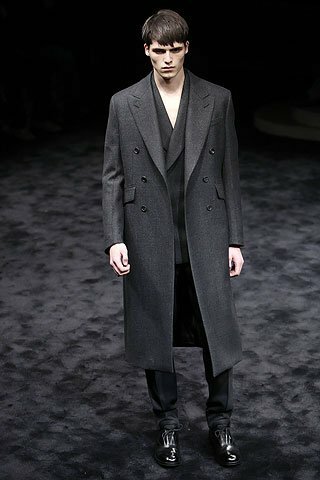 Discussion in 'Hommes' started by bymelove, Feb 15, 2009.
thansk for starting his thread; i really liked him at jil sander. 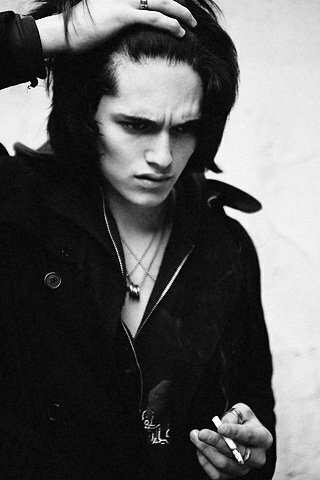 he looks hilarious with long hair. 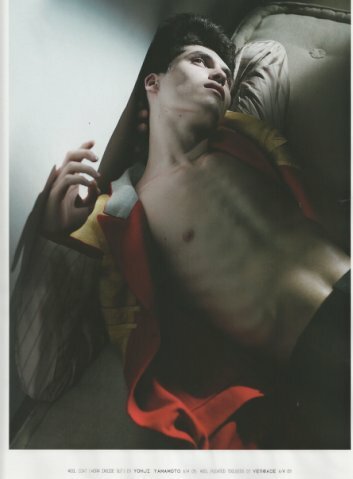 His features work so well in print.